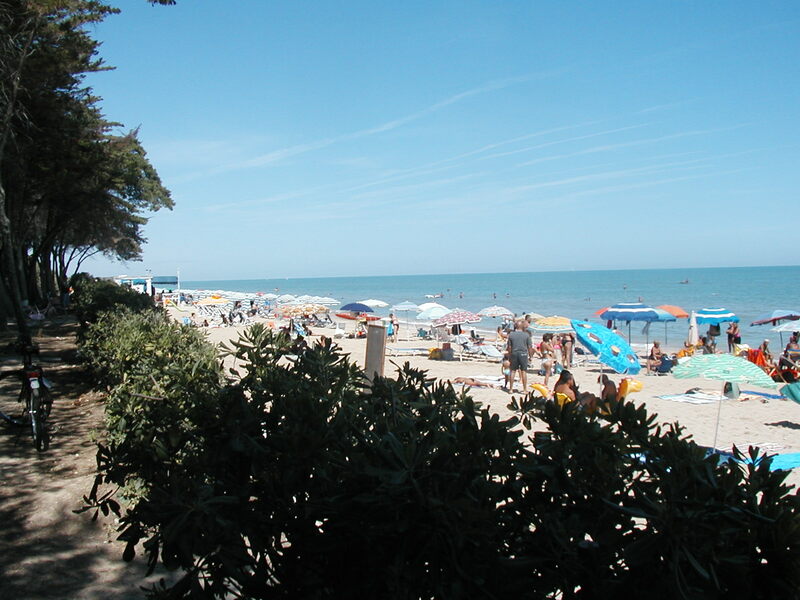 An Adriatic beach in late summer, Abruzzo. Crowds have thinned out at the beaches, but it’s still warm enough to enjoy! Grapes are beginning to ripen, and the market is filled with produce–tomatoes, lemons, tasty greens, eggplant, and the fragrance of basil. Blooming flowers cascade over walls and burst from their pots. A delightful season to enjoy the Italian south! 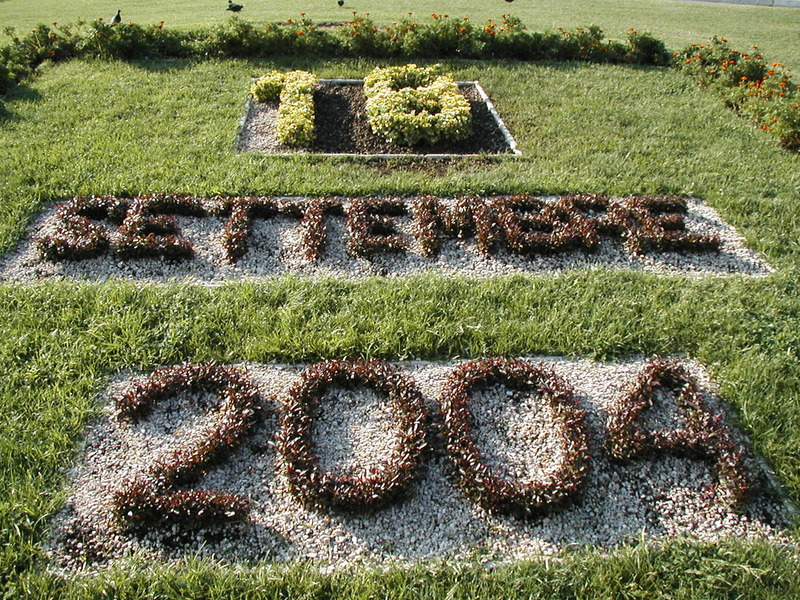 Even the calendar becomes a garden in Naples! This entry was posted in Travel and tagged Abruzzo, Italy, Naples, travel. Bookmark the permalink. ← Food festivals: Enjoy the feast! In celebration of September in Italy, tonight Tom and I shall drink 14hands red wine and dine on a Caprese salad made with Buffala mozzerella which is now sold locally at Costco. Yeahhhhhh!